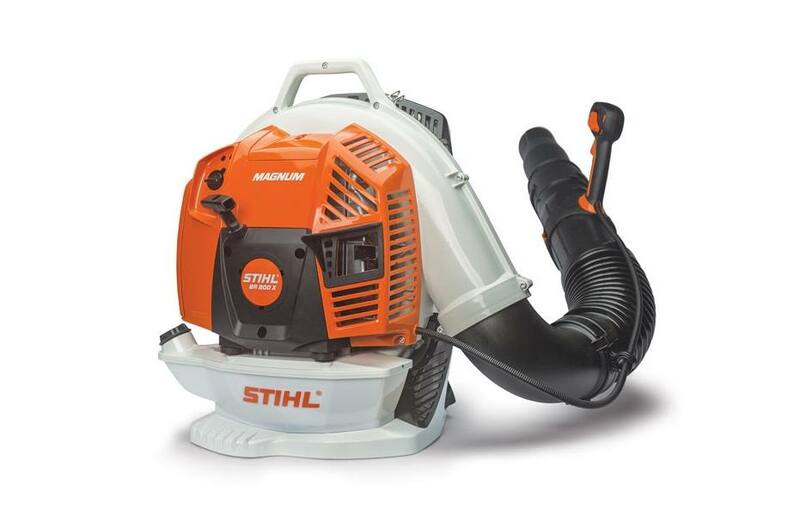 2019 STIHL BR 800 X MAGNUM® for sale in Traverse City, MI. Lark Lawn & Garden, Inc. Prepared to be blown away. 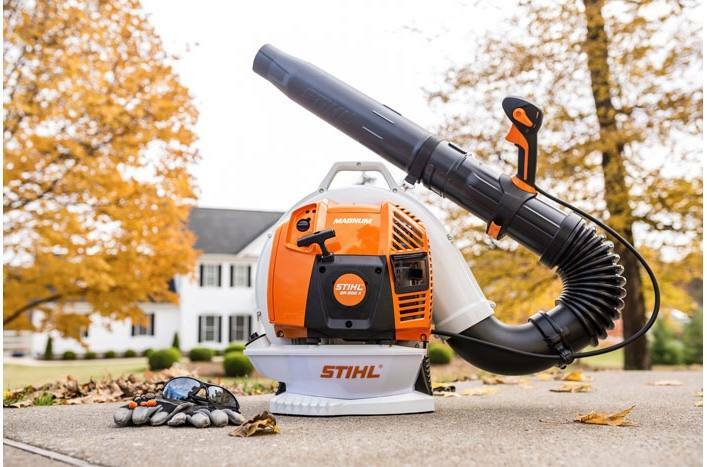 The most powerful blower in the STIHL line is here. 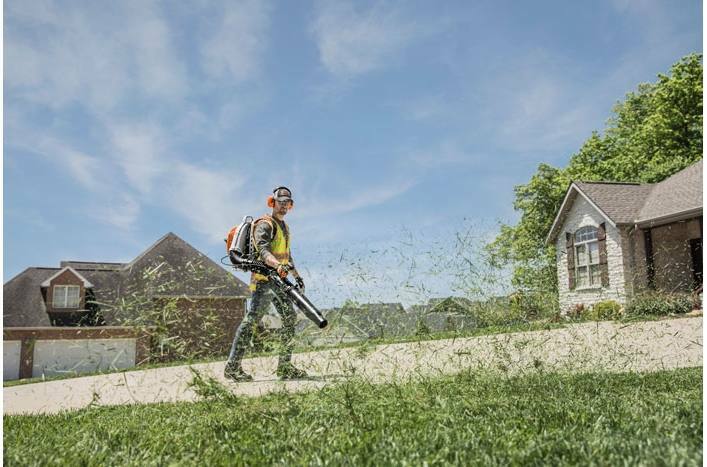 The American-built* BR 800 X MAGNUM® is the ideal machine for professional landscapers tackling large properties. 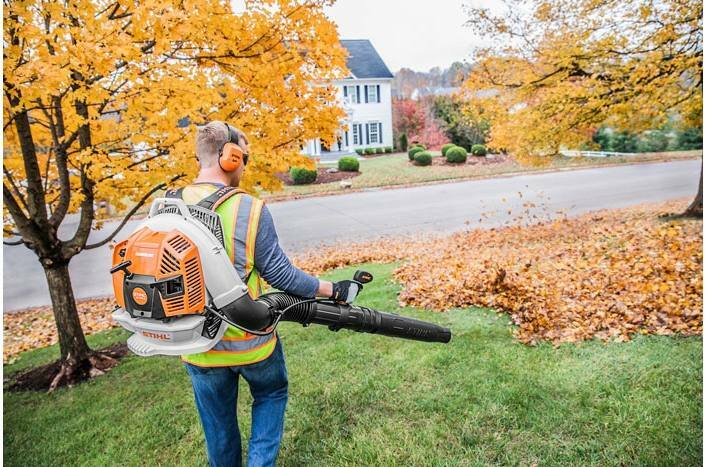 With a 4.4 bhp engine, the BR 800 X offers 20 percent more power than the BR 700, allowing you to clear leaves, grass and heavy debris faster and more efficiently. By adding the BR 800 X to your fleet, you'll see a real impact where it counts most - on your bottom line. Blast through jobs quickly and move on to the next, all while doing it in comfort. The BR 800 X features ergonomic S-shaped shoulder straps and an easily adjustable handle, allowing each user to select their most comfortable position. It also includes a hanging slot for convenient storage when not in use. The BR 800 X - Are you ready? *Newton is the force needed to accelerate 1 kg of mass at the rate of 1 m/sec2. **Tested in accordance with ANSI 175.2 standard.